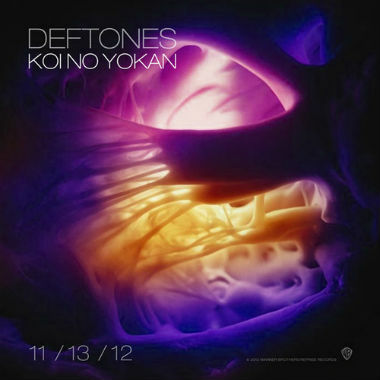 The Deftones are wasting no time in getting us ready for their new seventh studio album, Koi No Yokan. Although the record is not out until November 13th, the alternative hard rock band still delivers another song called "Tempest." Typically, the band goes from a more melodic sound to a full on metal assault, but this one is toned down a bit, but it is still a hell of a good song. Stream the track below.